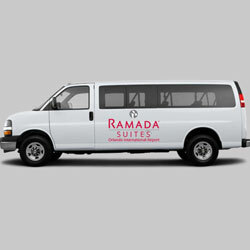 At the Ramada Suites Orlando International Airport, we make travel easy. 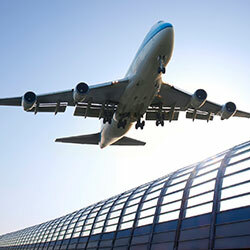 Why pay expensive airport parking rates? Leave your car with us for up to seven days at a fraction of the cost – we’ll even shuttle you to and from MCO. 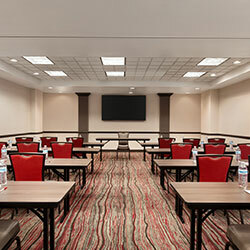 Our state-of-the-art, fully equipped event facilities seat up to 90 people comfortably. 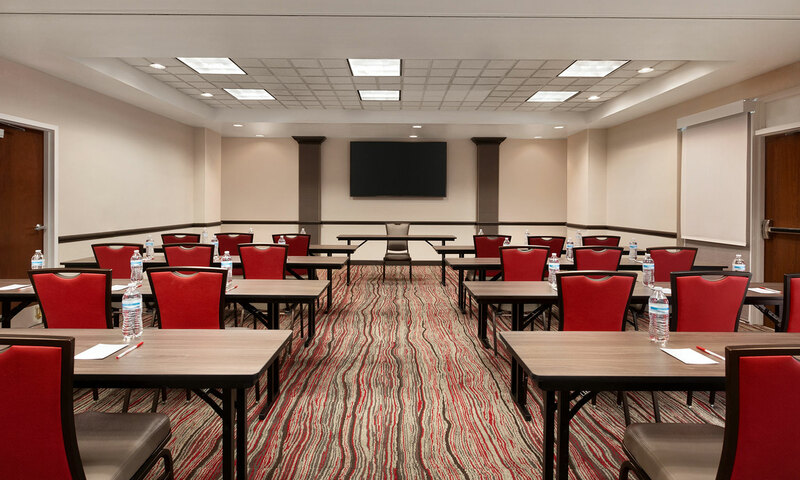 Business meetings, conferences, social events – We can do it all. Outdoor PoolIt’s almost always pleasantly warm in sunny Orlando, but sometimes you need to beat the heat. 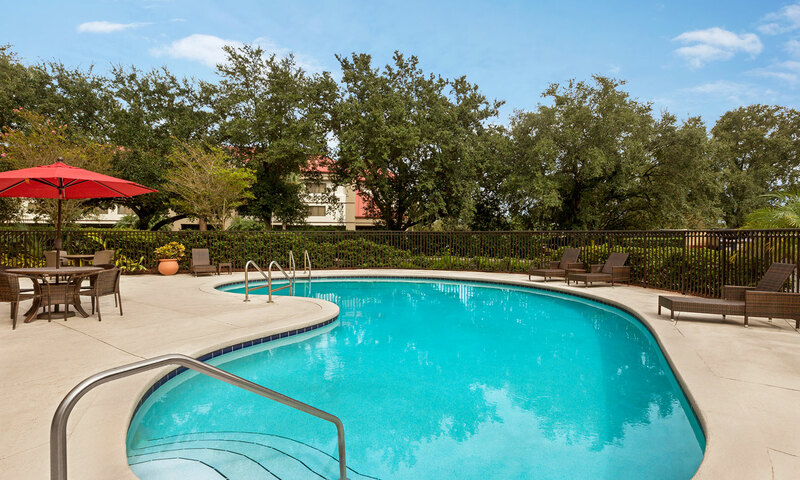 Our outdoor pool is the perfect solution. Free Shuttle Service Your convenience is our priority. 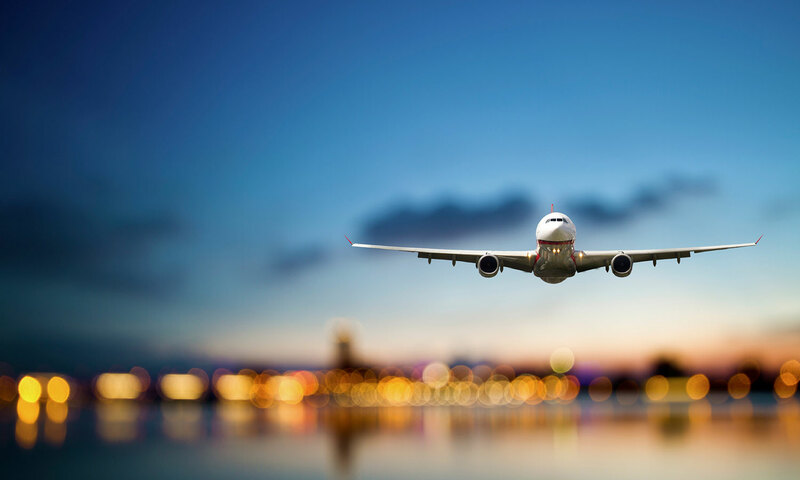 We’re proud to offer guests complimentary, round-trip shuttle service to and from Orlando International Airport. 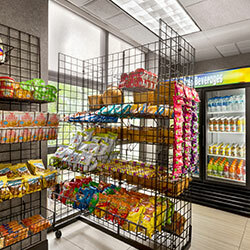 Your Home Away From HomeStock up on chilled drinks for a relaxed evening, or beat the local prices by keeping a few meals on hand. Every room is equipped with a fridge and microwave, separate living and sleeping areas. Complimentary Manager’s Reception With complimentary food and drinks provided by top-notch local restaurants, our manager's reception is our way of saying thank you for being our guest. You'll also get a complimentary discount card for the participating restaurant. It’s about convenience. 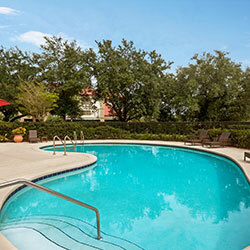 Sunny Orlando is packed with opportunities and excitement for the intrepid traveler, but taking full advantage requires a fresh state of mind. We understand this better than anyone. Discover a full array of rejuvenating comforts (at no extra charge) at the Ramada Suites Orlando Airport. 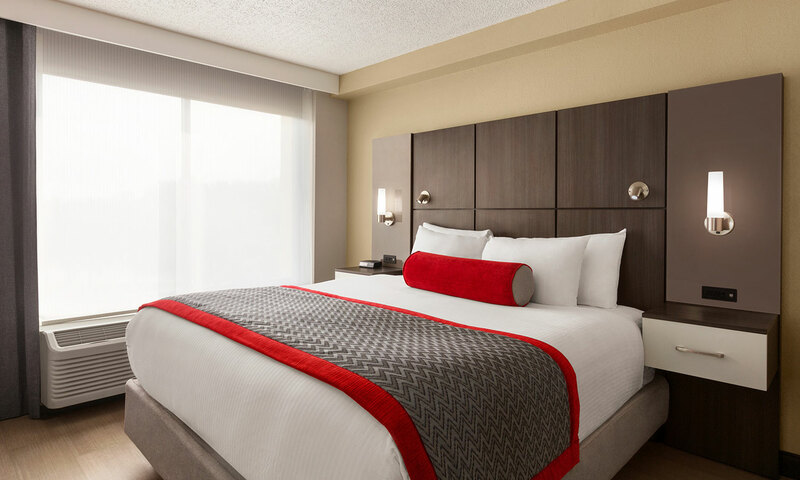 Our all-suites hotel features in-room Wi-Fi and a complementary (full) American Breakfast – and between our fitness center, outdoor pool, parking, and shuttle service, we’re happy to provide weary visitors a place to rest up and recharge their batteries. 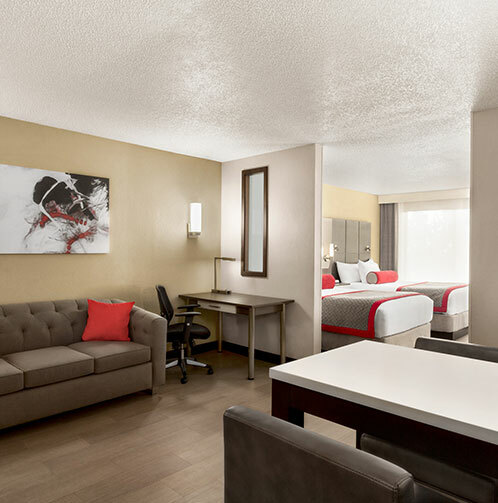 Enjoy our convenient location (only minutes away from Orlando International Airport), hotel suites, and business amenities. You do your thing. Leave the rest to us. Our fully equipped meeting spaces accommodate up to 90 people comfortably. Start your day fresh with a visit to our fitness center and outdoor pool. Airport parking has never been so affordable. Before you fly, leave your car with us. Enjoy the most important meal of the day on us. Breakfast served hot every morning. Enjoy top-notch food and drinks at our Manager's Reception every Tuesday, Wednesday and Thursday—our treat! 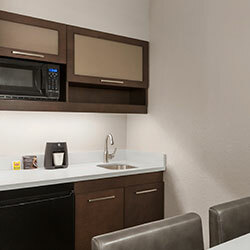 Every room is equipped with a fridge and microwave. For many modern travelers, high-speed Wi-Fi is a basic need – not a luxury. And it’s one that we’re happy to offer all guests, free of charge. 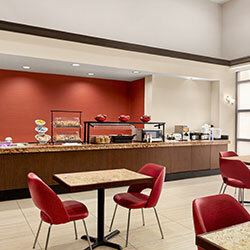 Grab a quick meal, late-night snack, or refreshing beverage from our convenient, on-site Ramada Mart. 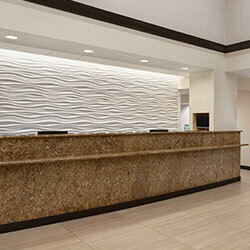 Breathe easy, day or night: Ramada Suites Orlando Airport is a smoke-free zone. Perfect for the traveler who wants to spread out and relax, you’ll sleep like royalty in our expansive standard king suite. 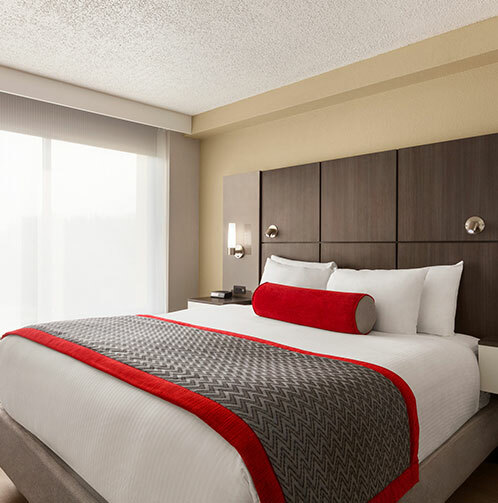 Discover our full package of included amenities. Spacious, airy, and well equipped, our double suite provides you and your travel companion the room and comfort that you deserve. Heading off on a cruise? 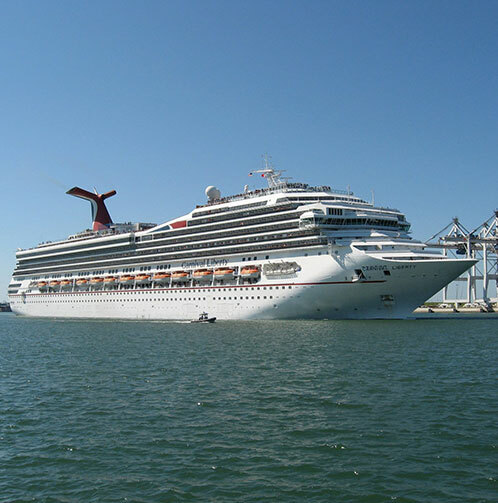 We’ve got you covered, with daily round-trip transportation between here and Port Canaveral.